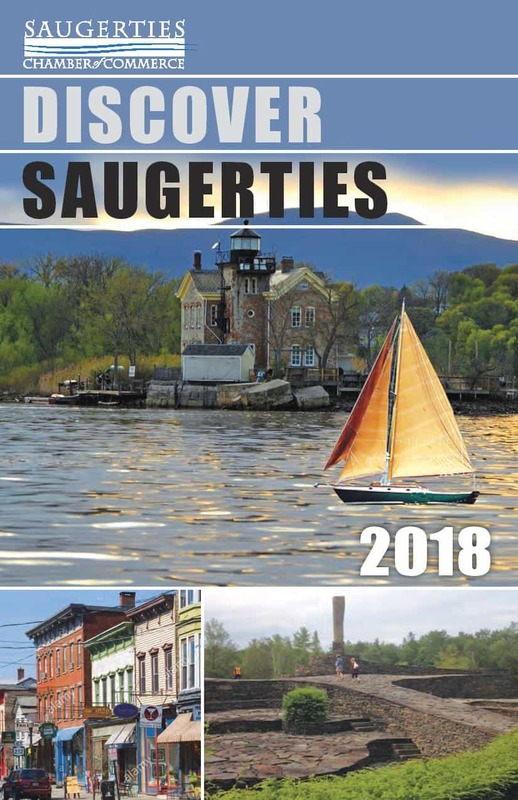 Discover Saugerties! 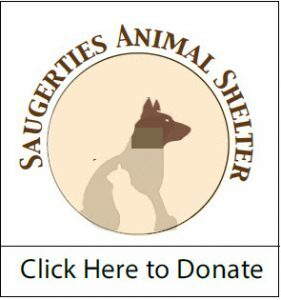 The Saugerties Chamber of Commerce website is a great resource to help you discover Saugerties, whether you’re a visitor, or a resident who just loves this great town. There are few places in the Northeast as incredibly dynamic, yet as quaint and picturesque as Saugerties, New York. Situated between the breathtaking Catskill Mountains and the Hudson River, the village and town of Saugerties offers endless vacation and cultural opportunities. Located just minutes from the New York State Thruway, Saugerties is the perfect base for activities and adventures, whether you have relaxation or recreation in mind. 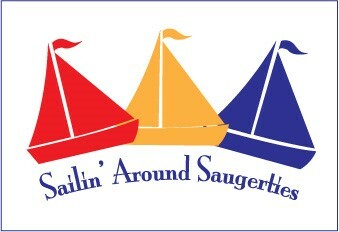 You’ll have a wonderful time no matter what you choose to do in Saugerties. The mission of the Saugerties Chamber of Commerce is to maintain a sustainable vibrant economy in the Saugerties area through a strong network of proactive businesses. Click here to see our Board of Directors. Thanks to all who helped make this year’s community event ‘Holiday in the Village’ a great success.